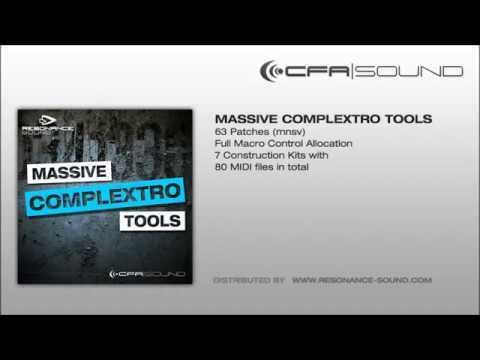 CFA-Sound presents Massive Complextro Tools WAV Edition – the first part in our new sample package series, featuring our awarded and best selling soundsets of our Massive Tools series. 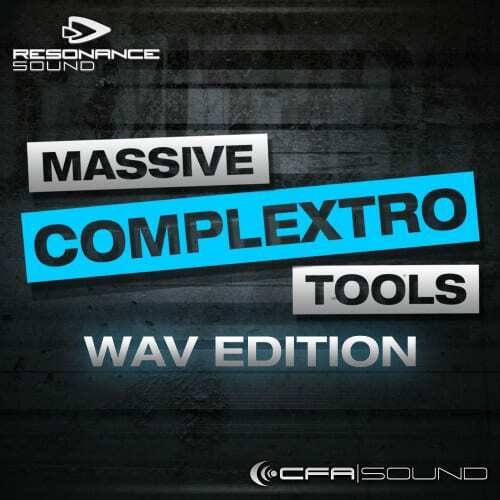 Loaded with 7 super-heavy construction kits with full focus on Complextro, Electro House & Dubstep. 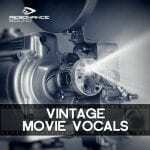 This package features 115 first-class bass, synth & FX loops, followed by 122 hard and powerful oneshot samples. For a maximum of usabilty, the construction offering complete intro and main parts with full and splitted bassline layers, and also all synth & FX parts in DRY and FX version. In detail you get: 7 key & tempo labeled construction kits, 44 Bass Loops, 56 Synth Loops & 15 FX Loops. As well as 57 Bass Shots, 35 Lead & Synth Shots and 30 FX Shots. 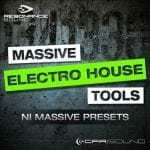 All designed and recorded with the Native Instruments Massive. In total over 200 ultra heavy complextro samples. NOTE: The drum sounds of the audio demo are not included in this package!